Word of God may dwell among the people by means of song also." It was in this year that the first hymnal, spoken of above, was issued. Its title reads, " Some Christian Songs of Praise and Psalms, made from the pure Word of God, from the holy Scriptures, by several highly learned men, to be sung in the Church, as is already partially the practice in Witten�berg, 1524." 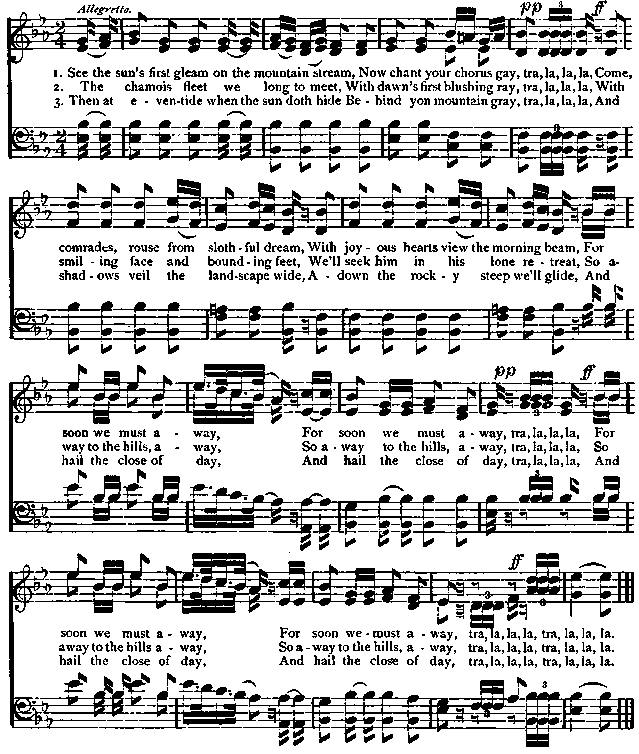 The success of these hymns was im�mediate, and from this time there began a composi�tion, arrangement, and adaptation of chorals which remains unparalleled for fertility and activity. Every pastor seemed to think it part of his duty to arrange or compose at least one hymn to the glory of God, and many gave forth whole collections. Thousands were published even in the early days of the Reformation, and to-day each principality and almost each city lias its special collection of psalms and of chorals.�Elson.